Hey Siri, Cancel my 5 p.m. appointment. 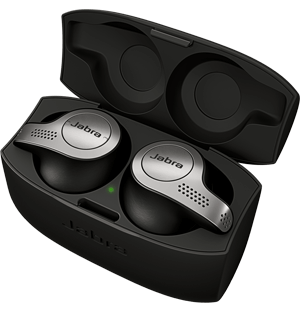 The Jabra Elite 85H are some of the coolest headphones we’ve ever seen. The Elite 85h’s are Jabra’s first ANC headphones and are meant to compete with the likes of Bose and Sony. 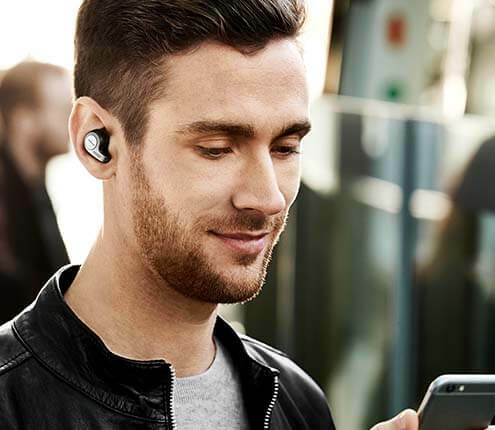 With great sound, amazing battery life and powerful ANC, the Elite 85h are in a league of their own. A new challenger in the high-end ANC headphone market. Two devices can be connected at one time.